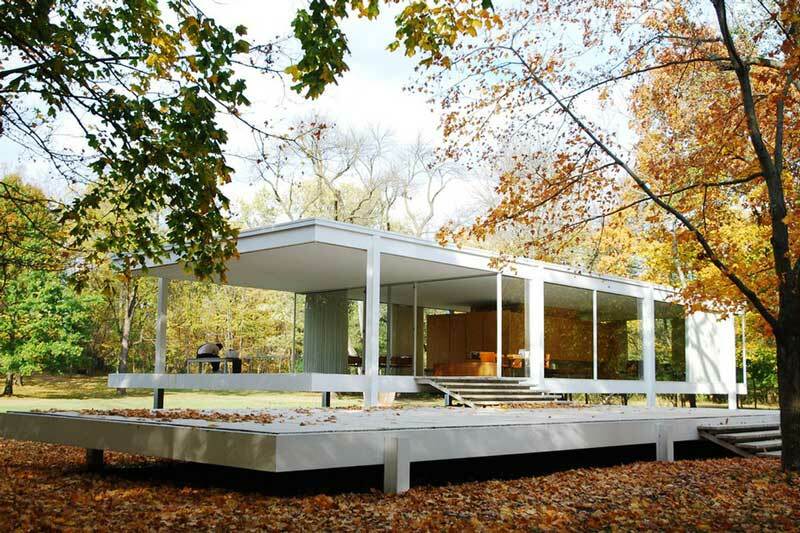 Architecture brings new surprises everyday. 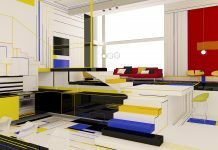 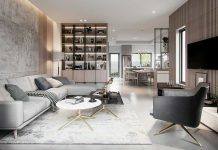 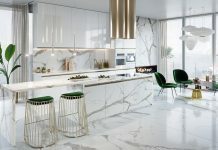 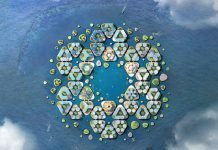 Full of life, creativity and art, it surely brings aesthetic and functionality together, creating amazing spaces that surround us. In this list, you’ll find the TOP 10 most amazing fully glass buildings all over the world! 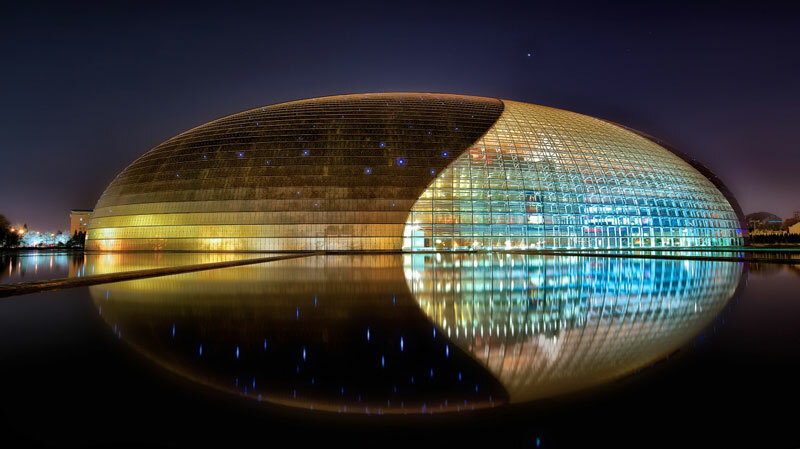 Built in 2007 and located in Beijing, the National Centre for the Performing Arts (or National Grand Theater) is one of the prime specimen of modern architecture. 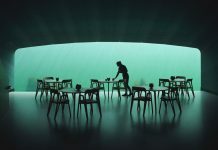 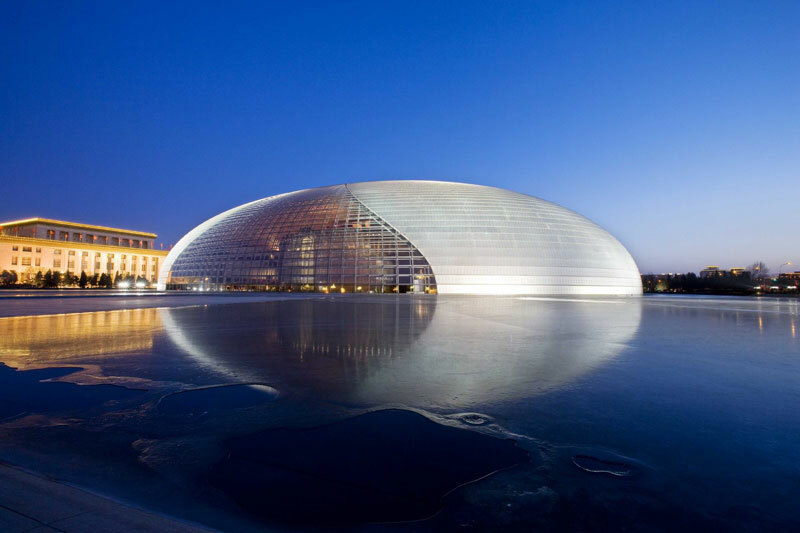 Designed by French architect Paul Andreu, its a multi-purpose glass building, which houses an opera house, concert hall and theater hall that can seat more than 5000 guests. Commonly called ‘The Giant Egg’, the building is made of titanium and glass and is surrounded by an artificial lake. 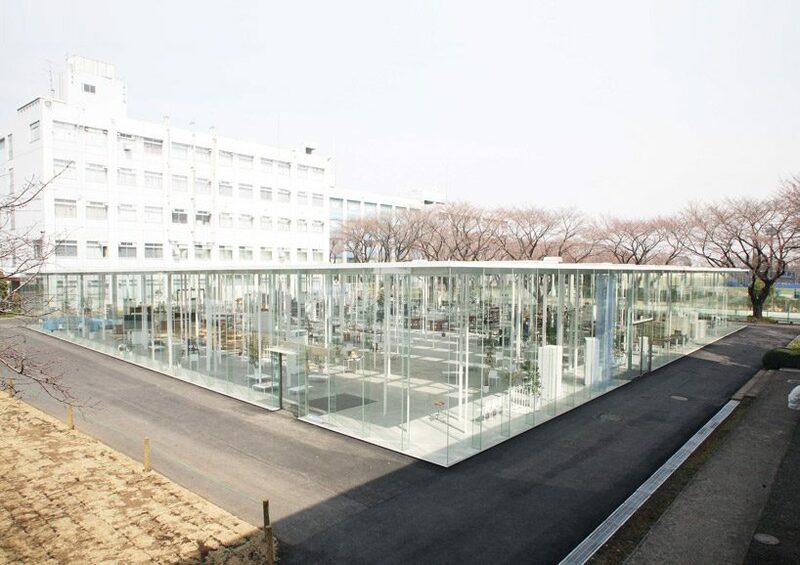 Designed by Junya Ishigami and Associates in Tokyo, this building is one of the most transparent structures to exist. 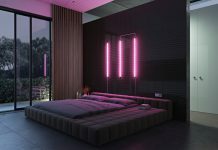 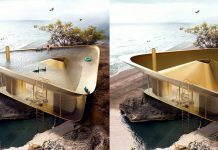 It is a single room with almost 2000 square meters large and due to its surroundings, it makes you feel more in a forest than a building. 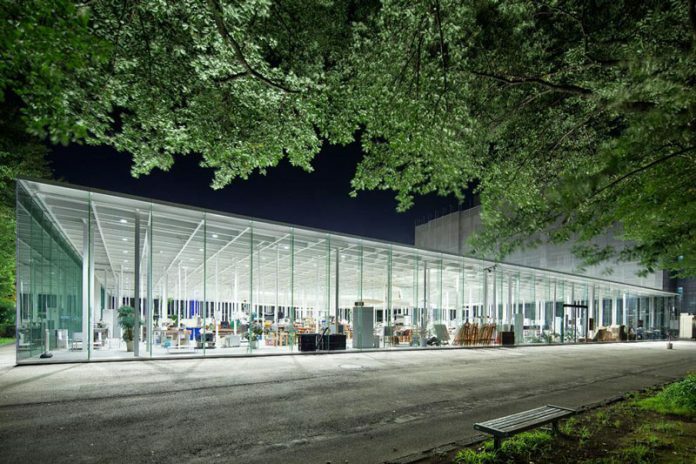 It is composed of only glass panels and white steel columns of varying size and shape. The Farnsworth House is a one room structure, built in 1951 by Ludwig Mies van der Rohe for Dr. Edith Farnsworth as a rural retreat. 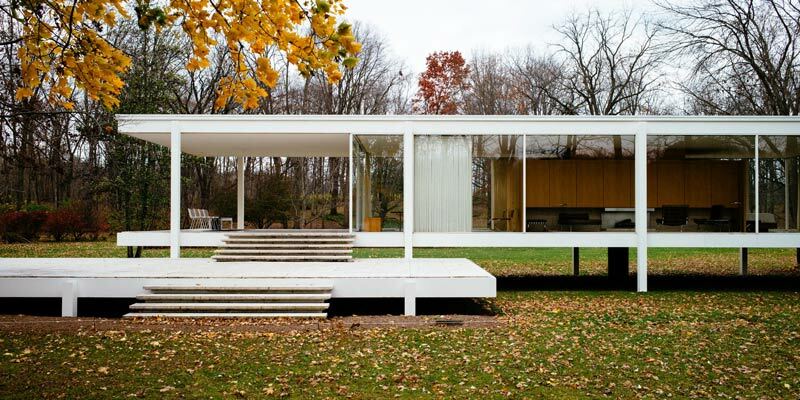 It’s located along the Fox River near the city of Plano, which was designated as a National Historic Landmark in 2006 and is a museum now. 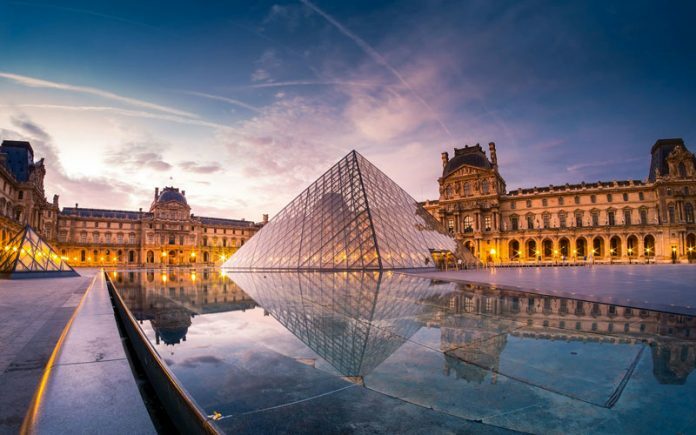 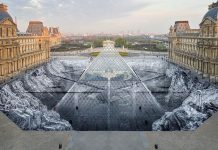 The Louvre Pyramid is one of the most icons constructions in the world. 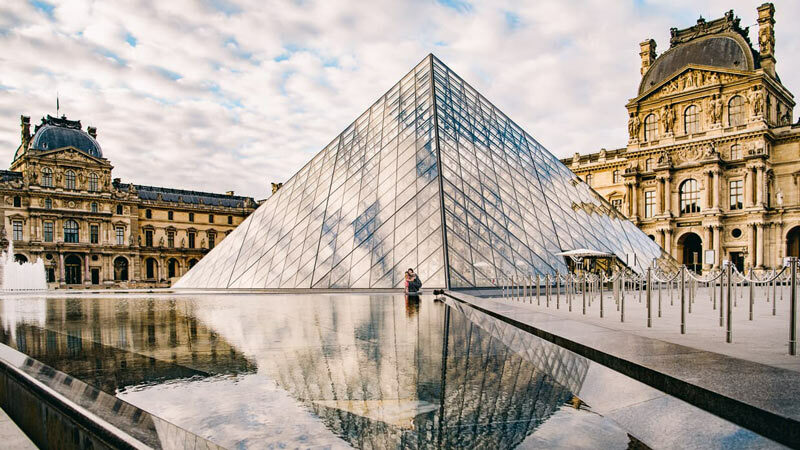 Built in Paris by architect I. M. Pei in 1989, the pyramidal structure serves as the principal entrance to The Louvre Palace. 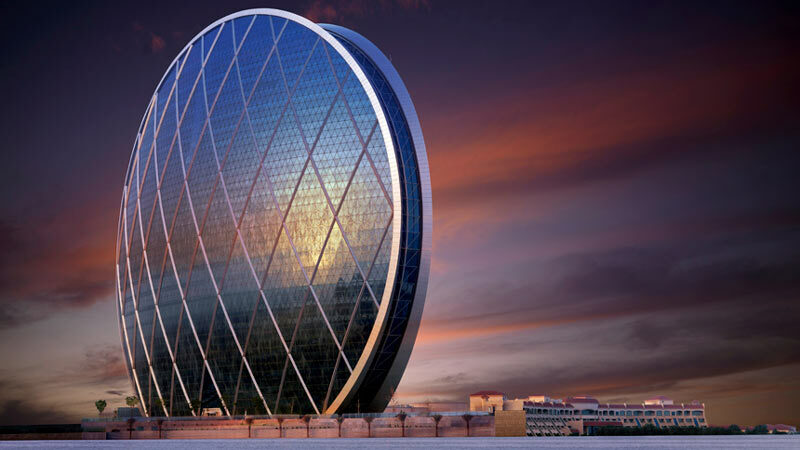 Located in Abu Dhabi and designed by MZ Architects, The Aldar Headquarters is a completely circular office building, constructed by using a steel diagrid to sustain the circular shape and then covered with glass panels. 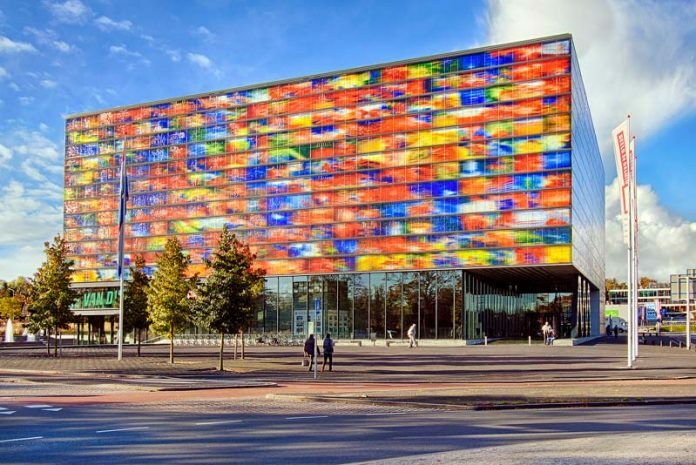 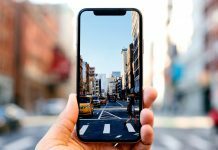 Designed by leading architects Willem Jan Neutelings and Michiel Riedijk, this structure is one of the most colorful and dramatic glass buildings in the world. The building was structured as a cube and then covered with colored cast-glass panels. 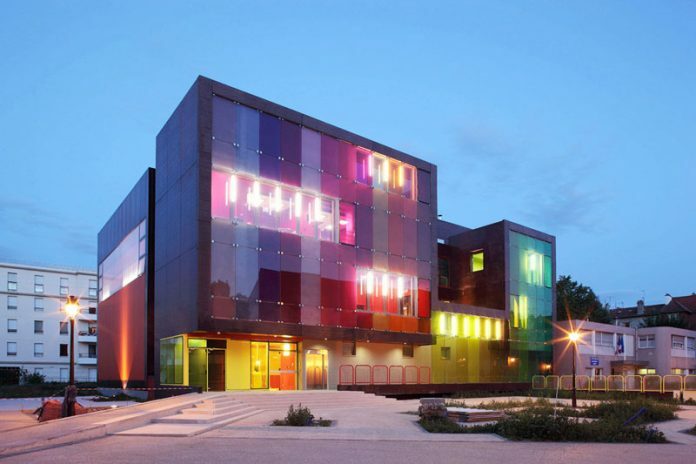 Located in Saint-Cloud France, this impressive glass building blends bold colors and modern cubism for its design. Designed by KOZ Architects for the youth of Saint-Cloud, this space was created to be fun and used for the different sports facilities inside. 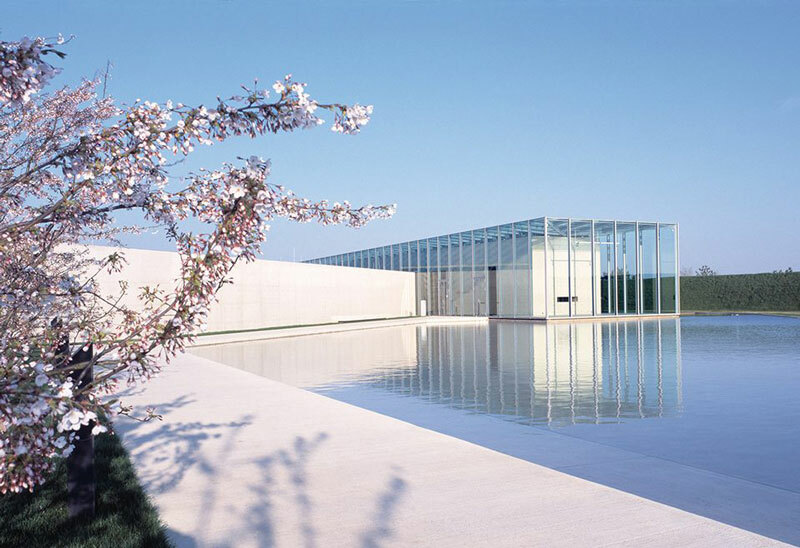 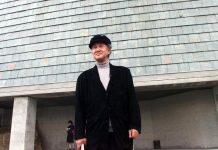 Designed by Tadao Ando Architect & Associates, this building formerly a NATO base, but now serves as a museum of modern art. 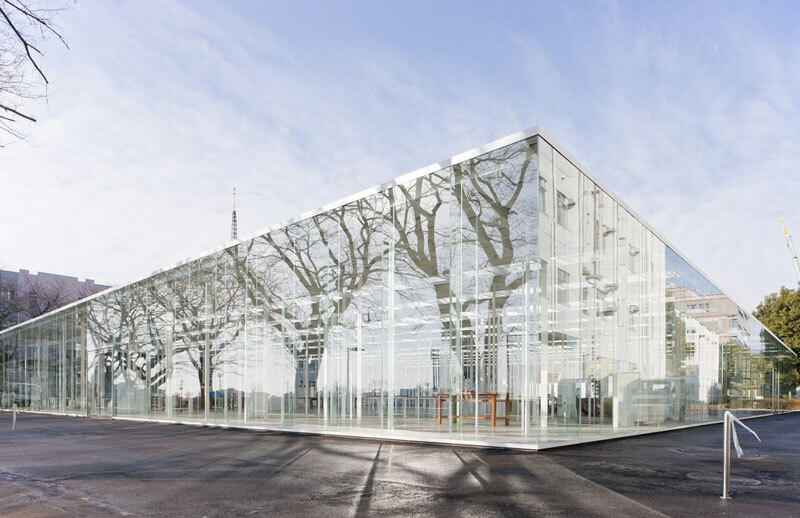 Located in Neuss, Germany, the glass enveloping the inner concrete structure serves as a glass curtain and reflects the man-made pond surrounding the museum. 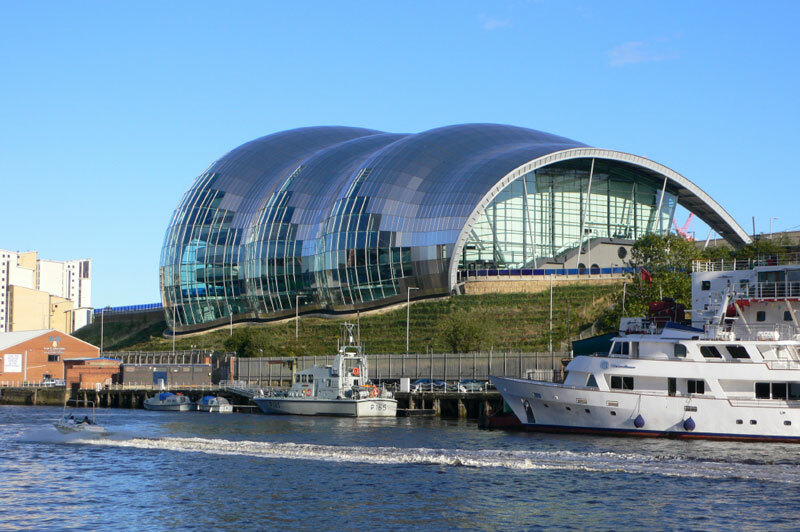 Located in Gateshead and designed by architects Foster and Partners, this building is a center for the performing arts, music education, and conferences. 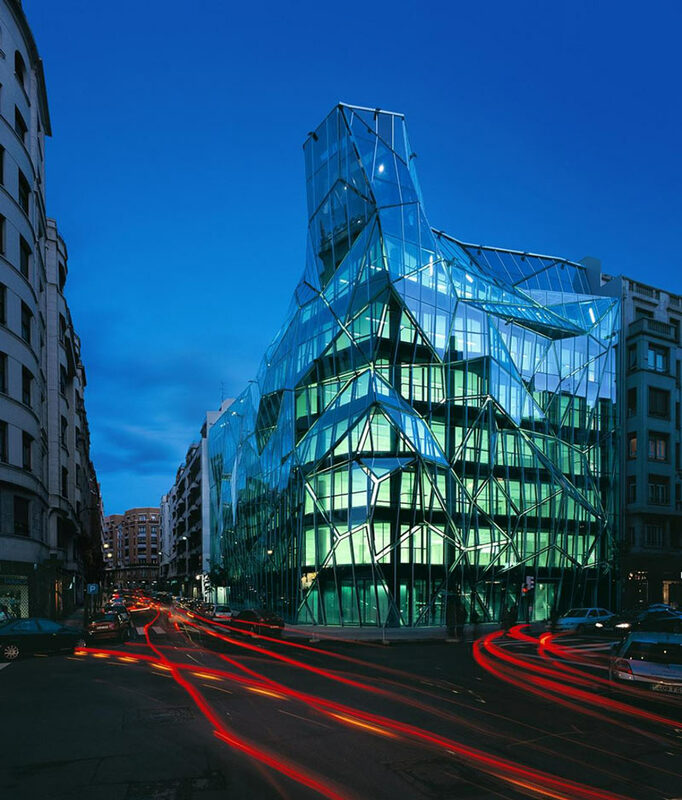 The structure is original in its curved design using glass and steel as its primary materials. The Basque Health Department Headquarters is located in Bilbao, Spain, and is designed by Coll-Barreu Arquitectos. 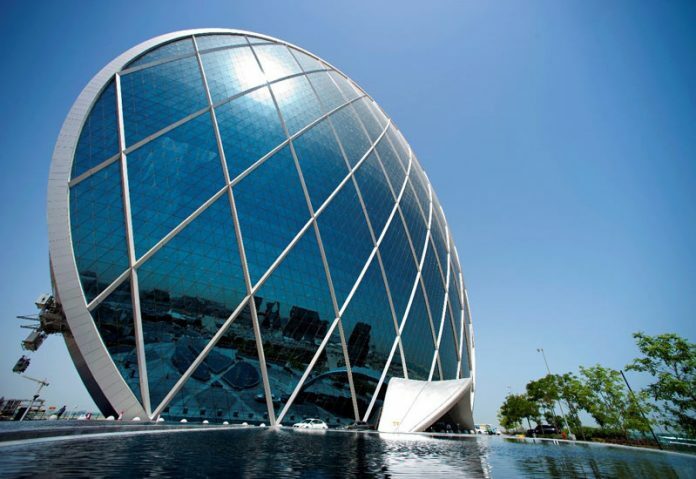 The Headquarters’ use of angular glass material gives the building a unique and mesmerizing appearance.